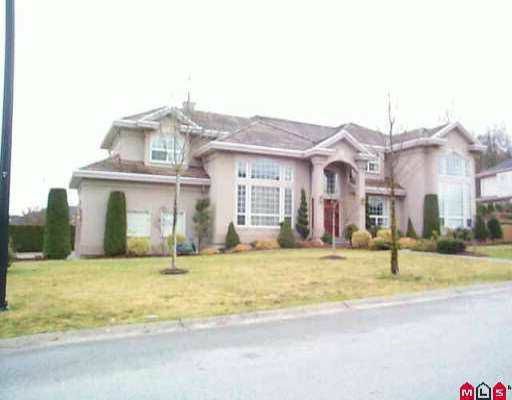 Fraser Ridge custom built 5210 sqft executive home with 12677 sqft lot. Features include 2nd kitchen, 3 level hot water floor heating, movie theater, in-ground s prinkler system & more! Closed by CDS. Private setting. A must see!